Birthday is such a beautiful day to spend quality time with family and friends, enjoy the non-stop attention through phone calls & messages and receiving wonderful cards & gifts. As a child our expectation from a birthday is a big celebration with pretty decoration, amusing games with friends and lots of gifts. But as we grow older, it becomes a normal day made special with the love of our near and dear ones, to spend time eating and having fun with close knit people. All said and done, a Birthday is always a special day irrespective of any age! For me though, a mad baker, it is the perfect excuse to bake a cake!! 27th July was one such beautiful day to bake a long awaited bookmarked cake. Triple chocolate mousse cake swooned me the moment I saw it on Pastrypal. The perfectly neat, beautiful and chocolatey layers had me wanting to put my hands on this cake and Vishals birthday was the perfect occassion. I baked this cake a day before and the bottom layer was made in a breeze. I kept my cake layer a little thicker and cut into 5" round. This was the base. The next two layers supposed to be mousse layers met with disaster as I simply forgot to buy whipping cream. I had even forgotten to carry my electrical beater to my mum's place where this cake was baked to surprise Vishal. I rammed my head for a long time and wished I had read the recipe properly before jumping onto making it. I was literally left with no choice but to skip the mousse idea. I decided to make Panna cotta layers and cross my fingers for it to work. Having made Panna cotta before, my concern was whether they will stay on the cake base or slip off. Thankfully, the cake came out intact and the Panna cotta layers did not slide off. It was one delicious cake with the creaminess and smoothness of the panna cotta and the softness of the chocolatey cake. Ingredients : I modified the recipe to yield a 5" round cake and used a 5" round cutter to set the cake. Grease and a 9" round cake tin. Melt chocolate on a double boiler or microwave for 1 minute with 30 sec interval or till melted. Be careful chocolate melted in the microwave can burn easily. Beat butter, sugar and cocoa powder. Pour the melted chocolate, which should have cooled enough by now. In another bowl, stir together flour, baking powder and salt. Combine milk and water and microwave for 45 secs or heat it up in a pan. The mixture will be hot. Pour this hot milk/water mixture over the butter-egg mixture and stir well till combined well. Pour in the prepared cake pan and bake for 20-25 mins or till a toothpick inserted in the middle comes out clean. With a 5" round cutter, cut out the cake and leave it inside the cutter. The next two layers will be set in this cutter. Bloom Gelatin by sprinkling it over the cold water. Allow to stand for 5 mins till it gets spongy and soaks up the water. Heat up milk and cream to a simmer. Do not boil. Pour over the chopped chocolate and whisk till smooth. Add the bloomed gelatin and mix well till dissolved in the warm mixture. Pour this over the cake layer and refrigerate for 1-2 hours to set. Heat up milk and cream and pour over chopped chocolate. Pour over the set dark chocolate layer and refrigerate for 1-2 hours to set. I refrigerated the cake overnight. Slide a knife all round the edges to loosen the cake and very gently remove it from the round cutter. Garnish with some dark chocolate shavings. Here's wishing a lifetime of happiness and togetherness to my best friend, my soul mate Vishal. You are the best thing that happened to me. Happy Birthday to Vishal. Well today is my daughter's 5th bday so I can take this please for her too? Yummy cake. Best wishes to Vishal. As usual, the cakes you have share before and this latest is stunning. Beautiful and the bottle on top is tempting me too. I never tried using amul for mousse cakes but this really holds well. lovely cake and once again a very happy b'day to Vishal. suggest something other than the artificial egg equivalents please.. wanna make this one soon! Hello Anonymous, thank you for stopping by. 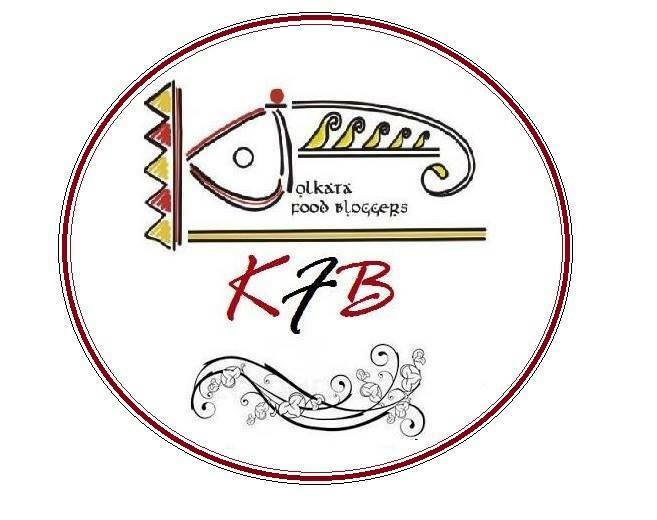 I am not a fan of eggless bakes as I do not like the texture and taste. Though there is this recipe that everyone swears by. I haven't tried it as yet. You may find it here : http://baker-in-disguise.blogspot.in/2012/06/eggless-chocolate-cake-with-fudge.html. Hope you get your best eggless cake with this recipe. Do let us know how it turned out. So good! I'm making this for a friend's bday on Fri! Happy Birthday to Vishal ! As always, the cake looks lovely ! Happy birthday to Vishal, wishing you all the best. Hi Amrita, your triple layer cake is to live for and to die for kind....very very delicious. The texture look so good and very delectable. Thank you for sharing this wonderful recipe. 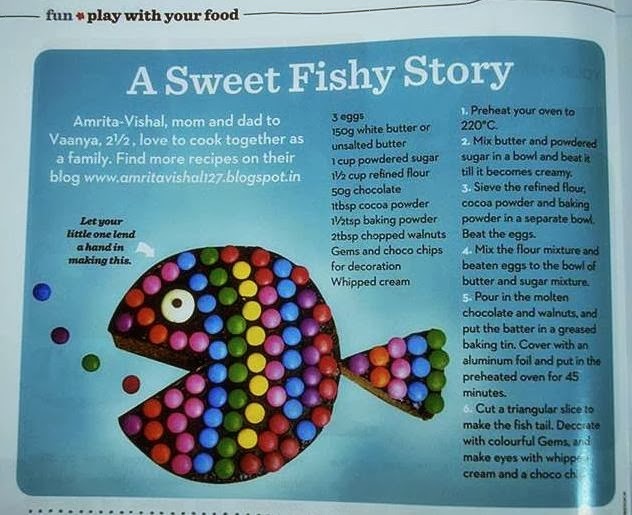 Hi Amrita, How easily you handle seemingly complicated recipes and come out with astonishing results. This is passion, creativity and perseverance combined. Your cake is just out of the world. Loved that beautiful candle. How did Vishal react? Lots and lots of good wishes to him. He rightly calls you "dessert queen". Oh my... that cake is a beauty! Anyone would just believe it was bought from an exotic bakery! Hats off for your patience Amrita! Lovely cake and a sure shot treat for Vishal on his birthday. Wish him a belated happy birthday from me. I am sure it must have been very happy feasting on this fabulous cake :) btw... love that candle!!! Gorgeous cake Amrita, lucky vishal and happy birthday to him..